Are you looking for a fast, reliable gate operator? 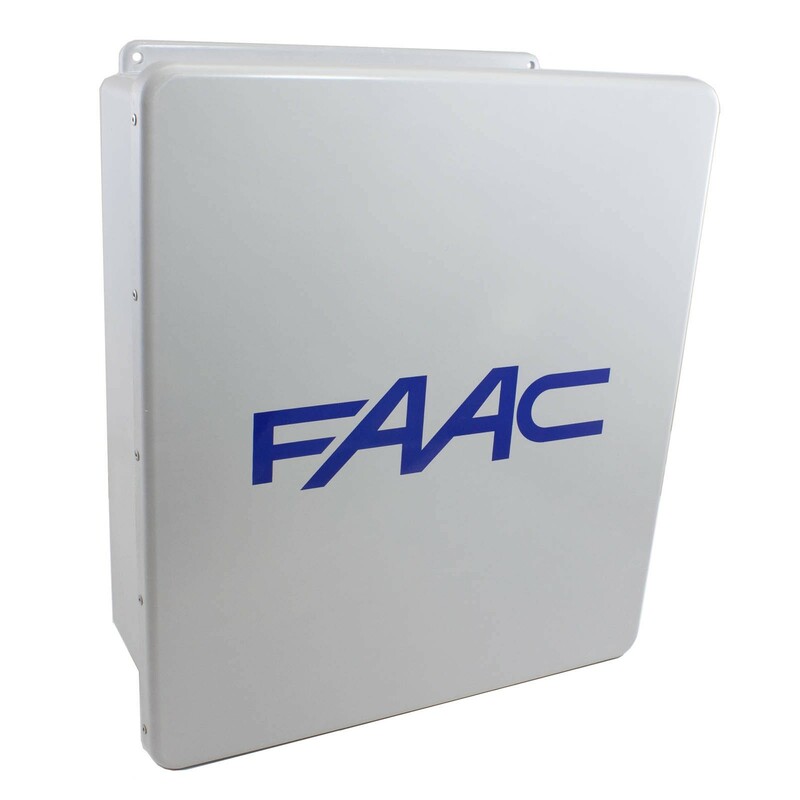 The 402 CBC gate operator from FAAC is self-lubricating for long life, operates quietly, and features a compact design that is great for tight space installations. Are you looking for a fast, reliable gate operator? 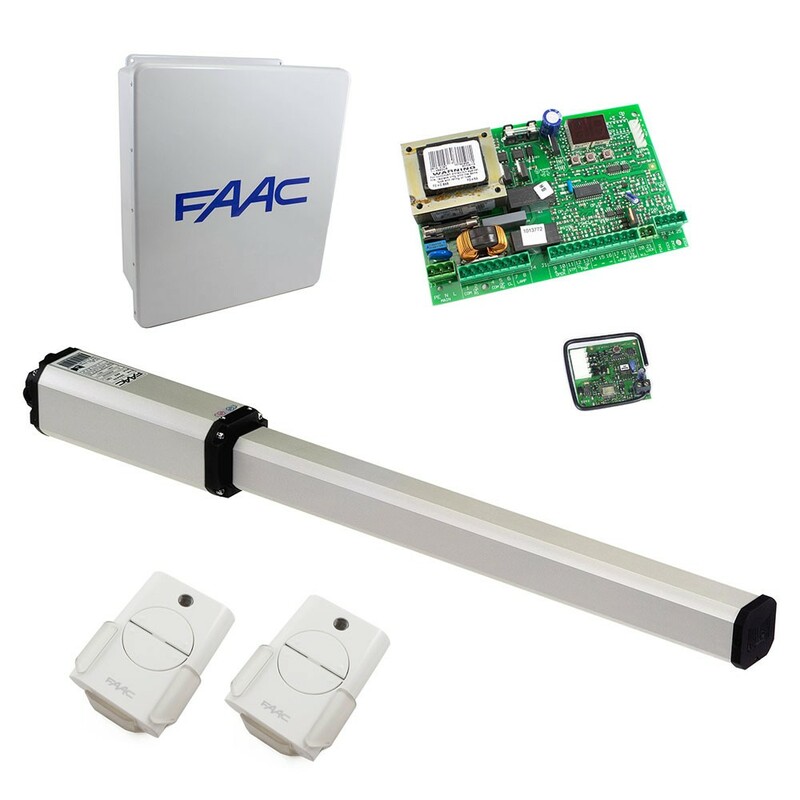 The 402 CBC gate operator from FAAC is self-lubricating for long life, operates quietly, and features a compact design that is great for tight space installations. 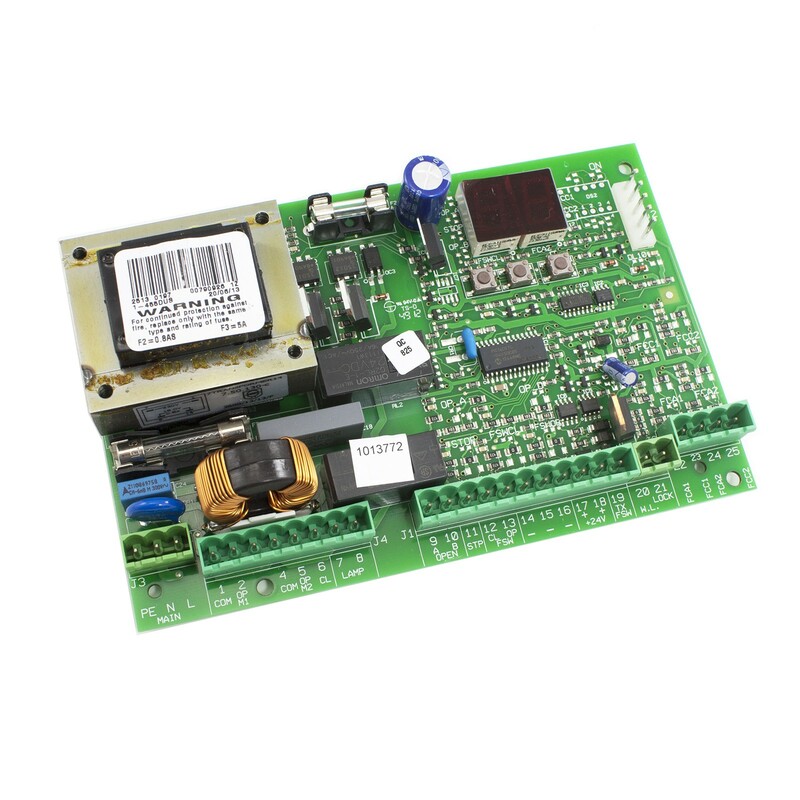 This kit includes the hydraulic operator, control board, transmitters and more. 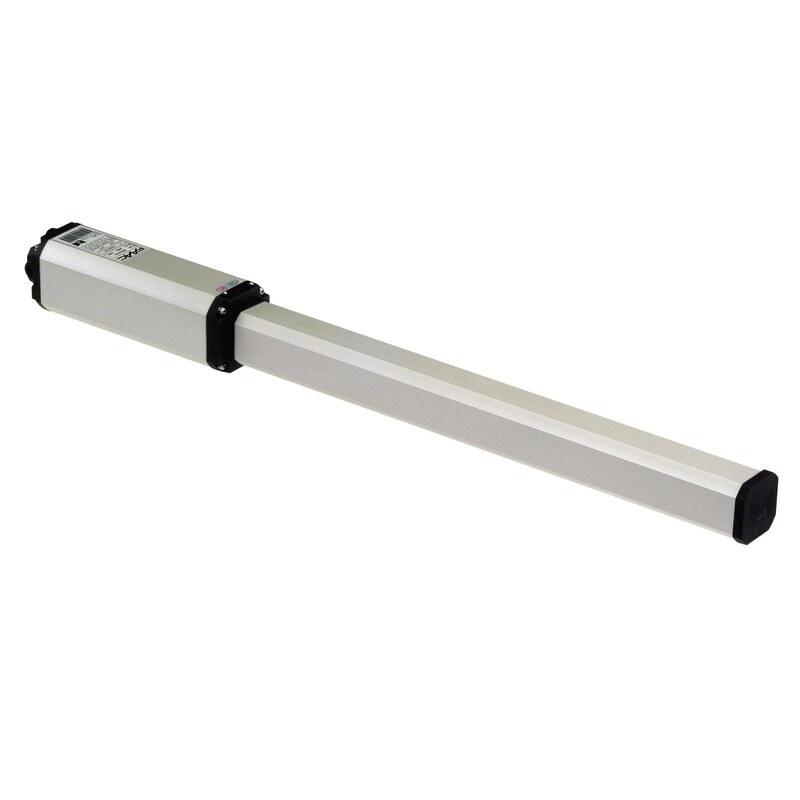 Supports swing gates up to 10 ft long and 900 lbs. Great for residential applications. 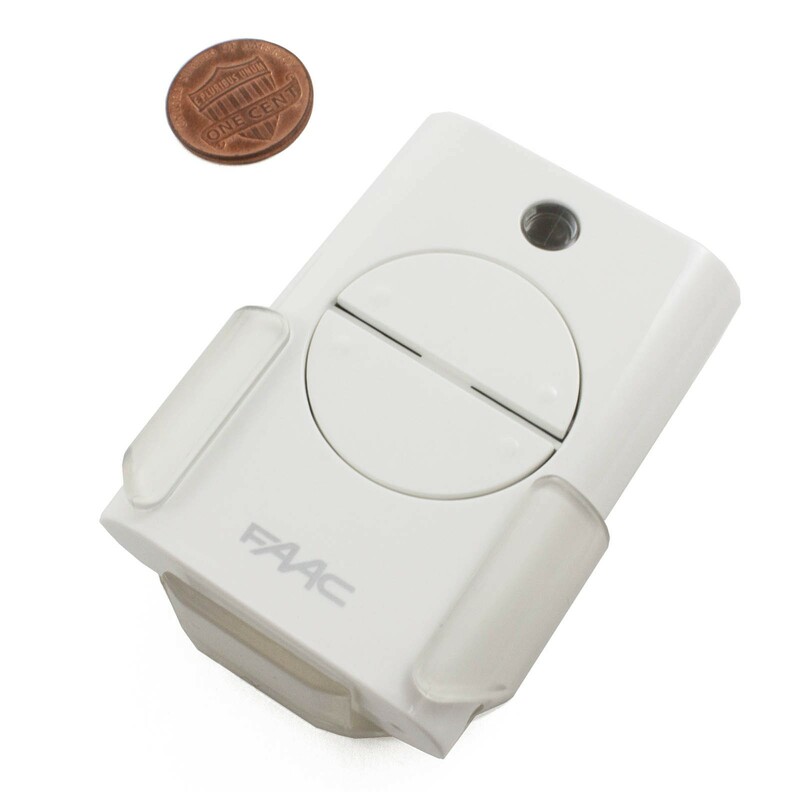 This product is a direct replacement for the FAAC 1044682.5+.